CPU, digital I/O and power are embedded in block-type PLCs, which is easy to Install in whatever area you want for system configuration. 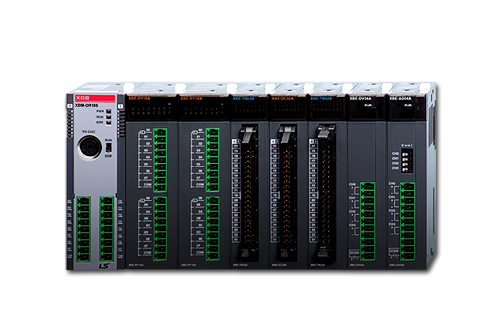 In case of module-type PLCs, system configuration is easily achieved by a variety of modules (CPUs, I/O, special modules, network modules). 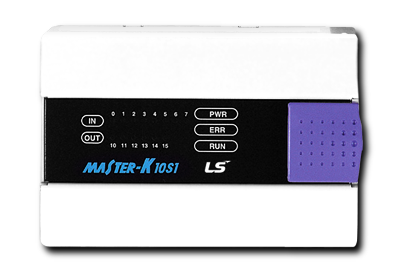 Highly reliable and strong performance PLC MASTER-K series provides various types of PLC responding various customer needs. (Block-type PLC, Module-type PLC) Through its various communication and special modules, you can construct the optimum system for user-environment. 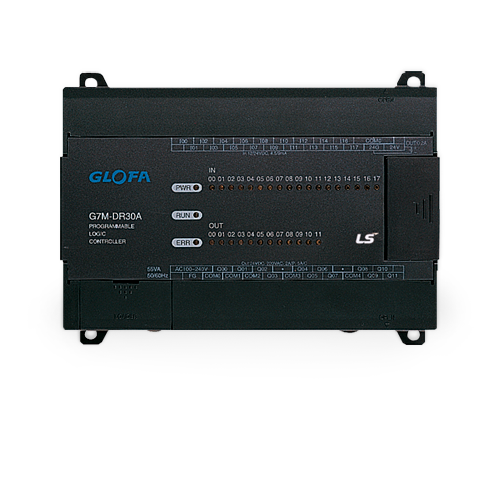 XGB series is the micro PLC that offers maximum automation at minimum cost. 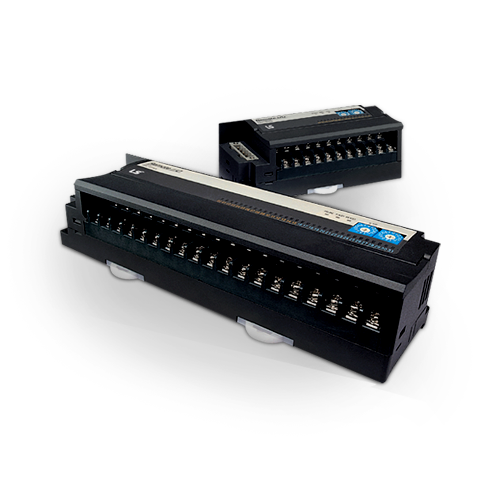 With its high performance and functionality, it can support from simple control to complex task. 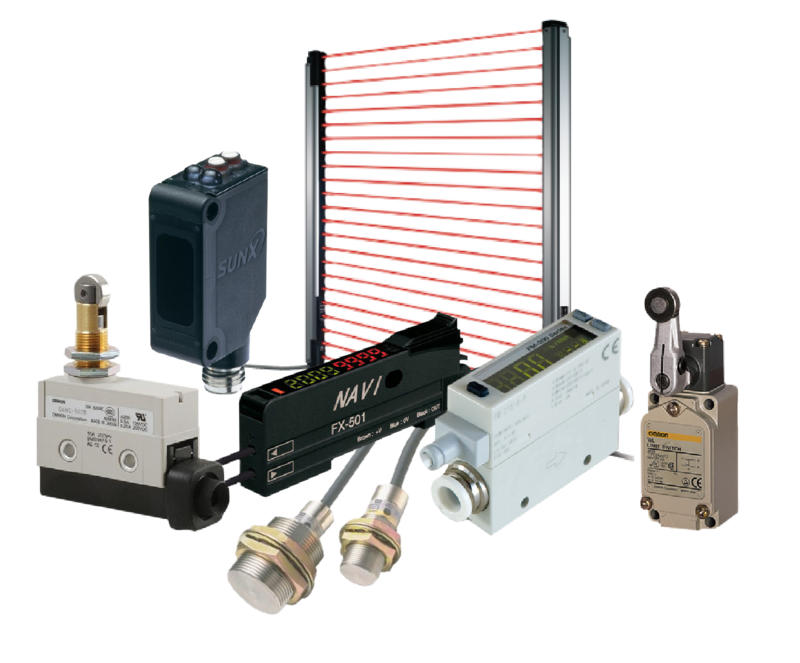 XGT series incorporate the latest technological achievements in Programmable Logic Controller, made possible by experience and dedication to quality in design and manufacturing.